Mercy Health Retirement Living fosters independence and caters to your evolving care needs. Whether you choose an independent living unit, apartment or villa, you are joining a vibrant community of like-minded and active friends, with the comfort and assurance that high-quality nursing care is within easy reach whenever you need it. With six Retirement Living sites across Queensland, Victoria and Western Australia, there’s a destination to suit every lifestyle — whether you’re seeking a sea change or a tree change. From inner-city Parkville on the northern fringe of Melbourne, to the warm tropical glow of Westcourt Coral Sea Gardens in Cairns, you’re sure to find a village you love. Every village has a unique personality, but it’s really the personalities within each community that make for a truly vibrant atmosphere. Social life is a significant part of Retirement Living, with calendars full to the brim with activities and a wide variety of facilities to promote an active lifestyle. Mercy Health Retirement Living offers a balance of community and care. 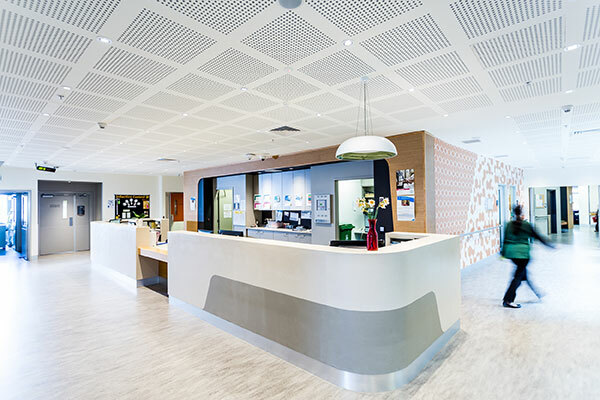 All sites are co-located with Mercy Health Residential Aged Care homes and our villages are equipped to nurture your physical, emotional and spiritual wellbeing. 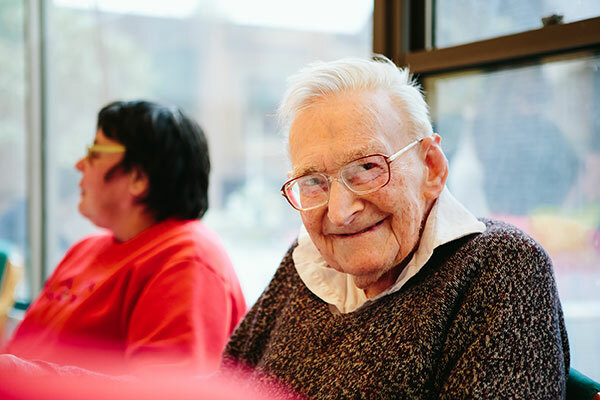 As a resident of a Mercy Health Retirement Living community, you also enjoy priority access to residential aged care if you require additional support in the future. Every Mercy Health Retirement Living site is built around our Christian beliefs that human life is sacred and must be respected, and that relationships are critical to our wellbeing. Everything we do is underpinned by our wider organisational values, established under the leadership of the Sisters of Mercy: Compassion, Hospitality, Respect, Innovation, Stewardship, and Teamwork. If you need help at any point throughout the process of accessing residential living, or you’d like to talk through your options, we can arrange to get in contact at a time of your choosing. Our pre-move checklist covers everything from electricity and gas to the process for incoming pets. Find the answers to common questions you may have when choosing your new home. A ministry of the Institute of Sisters of Mercy Australia and Papua New Guinea (ISMAPNG), Mercy Health is a not-for-profit health and aged care provider dedicated to serving communities in need. Our values of compassion, hospitality, respect, innovation, stewardship and teamwork inform all we do. 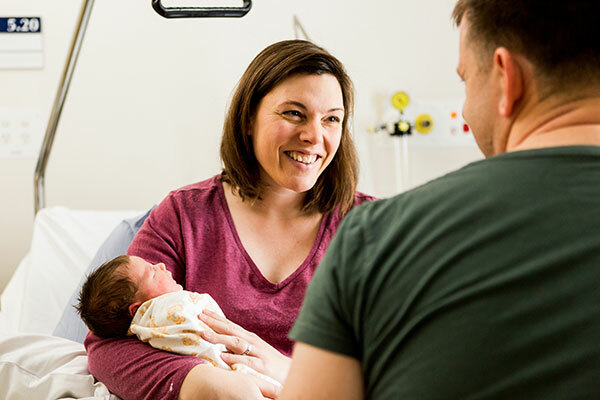 Find out more about the wider Mercy Health organisation, with information on our history, structure, corporate plan and a range of publications highlighting services and staff.